It has been an unforgettable year for the mobile gaming industry with revenue records broken and new titles revolutionizing the market for the better. In a year when so many new games and apps have been released onto the market which ones stand out as the cream of the crop? Here is our look at the best 5 apps of 2016. Google appear to be the new global super power these days and their brand name is everywhere. It is no surprise that the technology company has an app on this list which is available on their wide range of operating systems on different mobile devices. It is also not going to shock you to learn that the app can actually be very useful and even profitable. Google Opinion Rewards is simple. Google wants your opinions in exchange for cold, hard cash. You simply need to install this app and Google will present you with a number of questionnaires and surveys to fill in. As a reward, you can earn up to £0.60 per questionnaire or survey completed. The benefit for Google is that they get some market research done. The benefit for you is that you get free credit to spend in the Google Play Store. Everyone wins. US President-elect Donald Trump might well be a massive climate change denier but if you have any sense you will know that global warming is a grim reality. This app from developer Oasis Feng takes a positive attitude towards environmental health and flips it onto your mobile device making everything far more efficient and power-friendly. There are a number of apps out there that do a similar job but none to the effect of Greenify. The options of “Aggressive Doze” and “Doze on the Go” maximize the battery life of your mobile devices meaning you will need to charge your device less frequently and then sap power from energy supplies. It is an energy-saving app that has been around for a while but continues to lead the way ahead of its rivals in the app market. Scandinavian-based casino software developer NetEnt have an array of online and mobile casino slot titles in their portfolio but 2016 showed that they still have what it takes to release creative and innovative slots games in a market that is in a constant state of flux with the bar repeatedly being raised in the levels of performance. The quality of this game also emphasised the growth in popularity and development when it comes to mobile casino gaming. 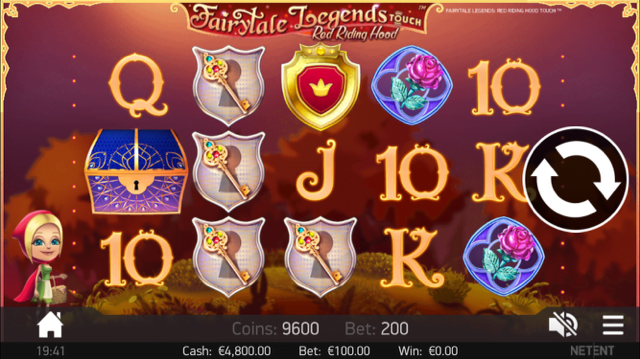 Fairytale Legends: Red Riding Hood is a 5 reel, 20-payline slot game that takes its inspiration from the classic fairytale of Little Red Riding Hood. In an age when Disney is re-releasing its huge collection of classic movies in real-time it is quite clever for NetEnt to put a focus on the fairytales for their slots. This game offers some superb graphics and game play with a Fairy Surprise Bonus, Fair Wild Win Feature, Sticky Wilds Re-Spins Feature, Coin Win Feature, Treasure Chest Bonus, and a Big Bad Wolf Bonus. This is NetEnt on top form once again. In fact with the increase of real money casino games like slots, roulette, blackjack and many more. This particular gaming industry is constantly growing so keep your eyes peeled for new games that are regularly hitting the iPhone and Android market. 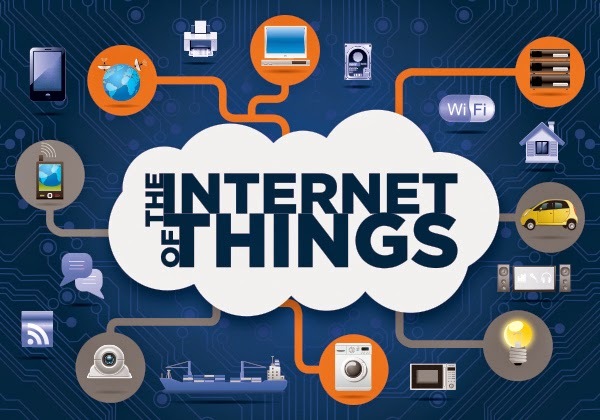 Have you ever been reading an article online or seen a piece that takes your interest only to realise you do not have time to read it before losing your WiFi or mobile network internet connection? Well, fear not, those days are gone. Pocket is the mobile app that allows you to store those sources of information and lets you read them at a time convenient to you with or without an internet connection. Developer Read It Later have designed a virtual pocket, and called it exactly that, to give you the chance to collect sites or articles online that you want to absorb but cannot find the time to do so right away. It appreciates we all live in a time where time itself is precious. So if you are heading to a beach where you know the signal will be poor but fancy catching up on the day’s news or reading your latest magazine articles or daily blogs then stash them in Pocket before you leave and open them up when you arrive at your destination. No internet required once it’s in the Pocket. Genius. Nowadays, WiFi is king. If you are a cafe or pub or shop that does not provide its own WiFi connection then you are stuck in the 20th century. WiFi has become such an essential part of life for both business and pleasure. So developer OpenSignal.com decided it made sense to design a map that informs you of where WiFi sources can be found. It might seem a little obvious considering there are apps out there for finding the nearest petrol station, pub, or football ground. How can you even use those apps without a WiFi connection if you don’t have a mobile network connection? WiFi Mapper ensures you can scout out potential WiFi hot spots before you leave for a destination so you will know where to go if you need to use the internet immediately.